Tucked away in a corner of Icon Village, is this serene 65-seat, wild forest-mimicking modern space. The nature effect is amplified on the plate: assembled with seasonal ingredients like decorative cherry blossom sprigs and the Kumo-exclusive Saga Wagyu beef. 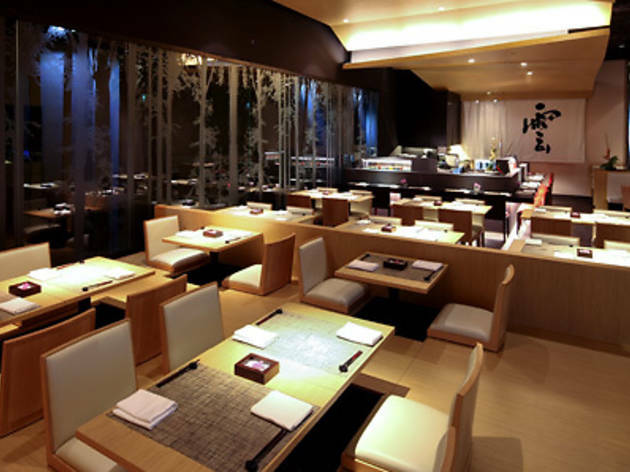 You can have multiple-course servings of kaiseki for as little as $58 at lunch, or pay up to $148 at dinner. 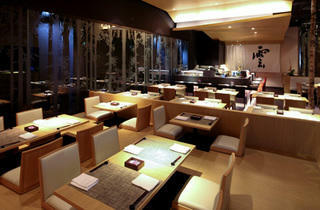 Alternatively, get Hirahashi Nobuaki to craft an eight-course omakase kaiseki if you have a fat budget of $500 a head. The delicate courses pair well with their cider-like house shochus.